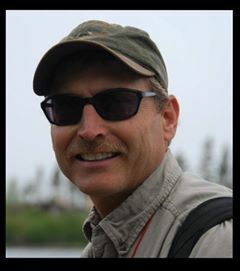 Randolph Beebe is a long time researcher, avocational archeologist, and scuba diver who has lead or has participated in many projects on the Great Lakes and the Alaskan Arctic including a National Geographic sponsored search for the Shipwrecks of the 1871 Whaling Disaster. He is currently a Captain for a major US Airline and holds a 100-ton US Coast Guard Masters Certificate. Randy currently resides in Duluth, Minnesota with his wife and children. Who Were the Ancient Copper Miners On Isle Royale? What We Know, What We Do Not Know, and Where Do We Go From Here?